Ethnos was once a thriving world, rich in happiness and diversity. The different races of creatures lived side-by-side in relative harmony - but the fall of the old Age left the countryside in ashes, the Six Kingdoms empty, and the twelve Tribes scattered across the land. 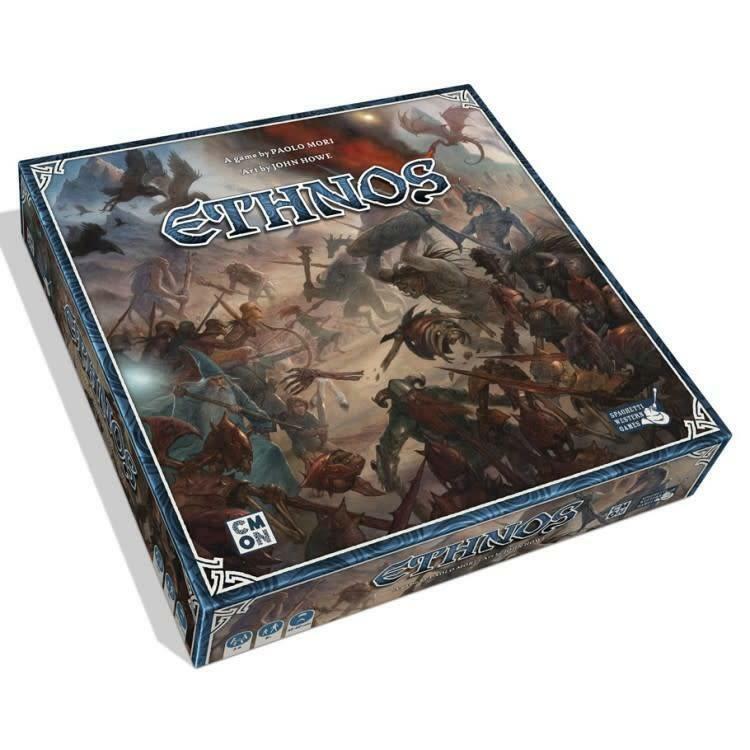 Now, it is the dawning of a new Age, and the people of Ethnos are looking for a leader who can unite them, cleverly using the abilities of the different Tribes to gain control of the Kingdoms. To become the next Lord, it will take skill, timing, and strength to lead them to glory in Ethnos!